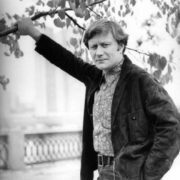 Andrey Mironov was a cult Soviet film and theater actor. 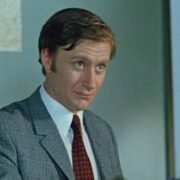 He played title roles in some of the most popular Soviet films, including Diamond Arm (1969), Beware of the Car (1966), Twelve Chairs (1977) and many others. 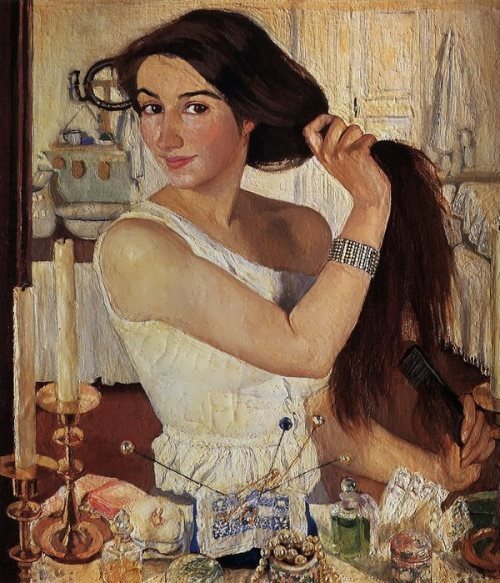 In 1980 he was awarded the title of People’s Artist of the RSFSR, Honored Artist of Russia. Also he received the Medal For Labour Valour. 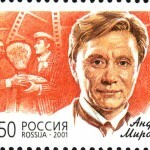 By the way, Mironov is the only actor who was born and died on the stage. 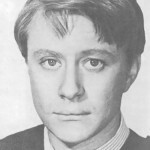 The boy was born on March 8, 1941 in Moscow into the family of actors. 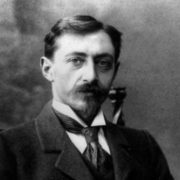 His mother was eccentric and colorful actress Maria Mironova and his father was wonderful actor Alexander Menaker. 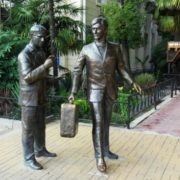 Comedy duo Mironova – Menaker was very successful. 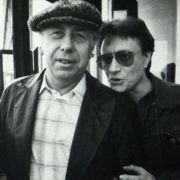 They say, Mironov was born on stage. Maria Mironova started to give birth during the performance and was moved to the hospital. Soon the Great Patriotic War began. The family was evacuated to Tashkent. 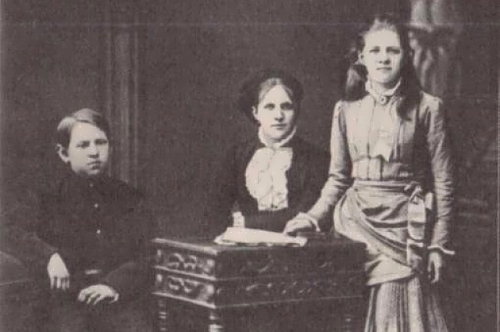 After the war years, the family returned to Moscow. The boy’s first roles were played in school plays. Actor’s nickname at school was Miron. 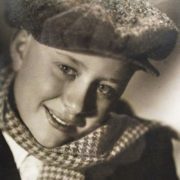 Parents wanted Andrey to become a diplomat, but the boy fell in love with theater. 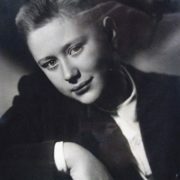 In 1958, Mironov entered the Shchukin Theatre School. 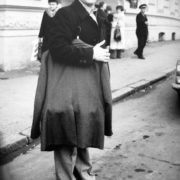 After graduation he joined the Satire Theater and performed on its stage for 25 years. 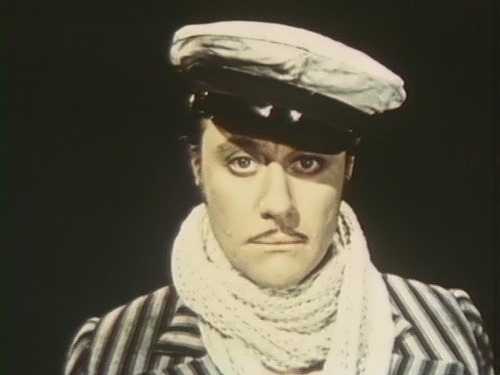 His first role on the stage was on June 24, 1962. 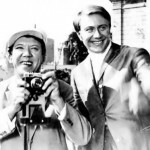 In 1961, Mironov made his debut in the film And If This Is Love. Then there was Henry Oganisyan’s comedy Three Plus Two (1962). 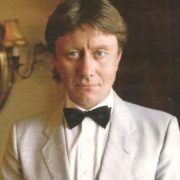 Later Mironov played in the movie by Eldar Ryazanov Beware Of The Car. 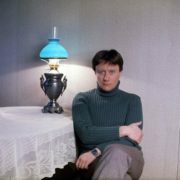 To tell the truth, Mironov is known and loved for his roles in films directed by Eldar Ryazanov, Leonid Gaidai, Mark Zakharov, and other famous directors. 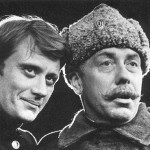 After the comedy Diamond Arm (1969) Mironov became a superstar of the Soviet Union. 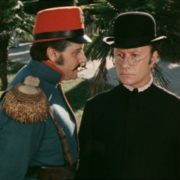 Among his best roles was his interpretation of the classic character Ostap Bender in Twelve chairs (1977) directed by Mark Zakharov. 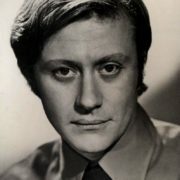 Critics believe that of all the famous films by Mironov, the brilliant skills of the actor was most clearly shown in the film My Friend Ivan Lapshin. Besides, Mironov went to the United States twice. The first time he went to America in October 1977 and the second was in summer 1983. There he was introduced to actor Robert De Niro and director Milos Forman. 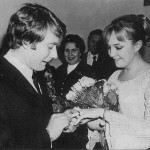 In 1971, Mironov married 24-year-old actress Ekaterina Gradova. 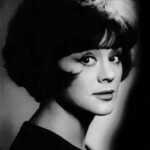 It was she who played Kate in the TV series Seventeen Moments of Spring. 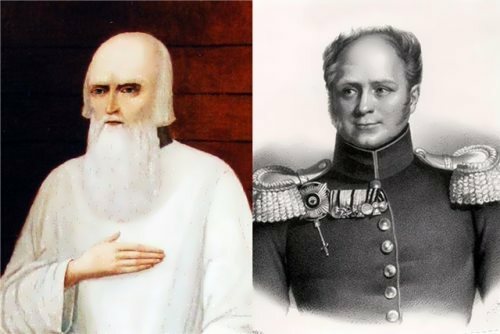 Gradova gave birth to their daughter Maria Mironova. But the marriage was short-lived. Three years after the wedding Andrey and Ekaterina parted. Actress Larisa Golubkina became Mironov’s second wife. 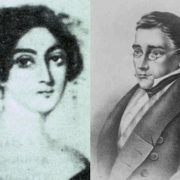 Golubkina had little daughter Masha. Mironov adopted Masha and became the father of two cute girls: Maria Mironova and Maria Golubkina. Both daughters later followed in their parents’ footsteps. 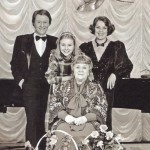 Actually, Mironov was in love with Tatiana Egorova. Years later, Tatiana wrote and published an autobiographical book about her love affair – Andrei Mironov and I. 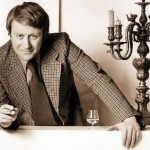 On August 14, 1987 Mironov played the role of Figaro in the play The Marriage of Figaro. Suddenly he fell down on the stage. It was his last performance. 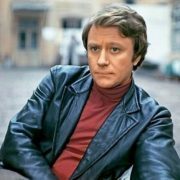 Mironov died of a brain hemorrhage on August 16, 1987, only thirteen days after the death of his best film partner Anatoli Papanov. The great actor was only 46 years old. On the day after his death, there should be a performance. People were offered a refund for their tickets. Not a single ticket was returned. 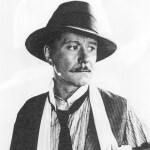 The body of the actor was transported from Riga to Moscow. Throughout the journey residents of villages and towns went out to say goodbye to their favorite actor. 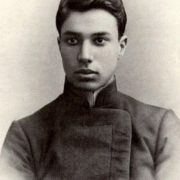 Mironov was buried at the Vagankovskoe cemetery on August 20. Near his grave on that day there weren’t Andrei’s colleagues because the leadership did not allow the actors to interrupt the tour. 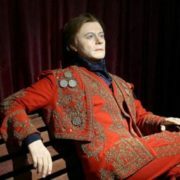 A minor planet 3624 Mironov, discovered by Soviet astronomers Lyudmila Karachkina and Lyudmila Zhuravlyova in 1982, was named after the wonderful actor.